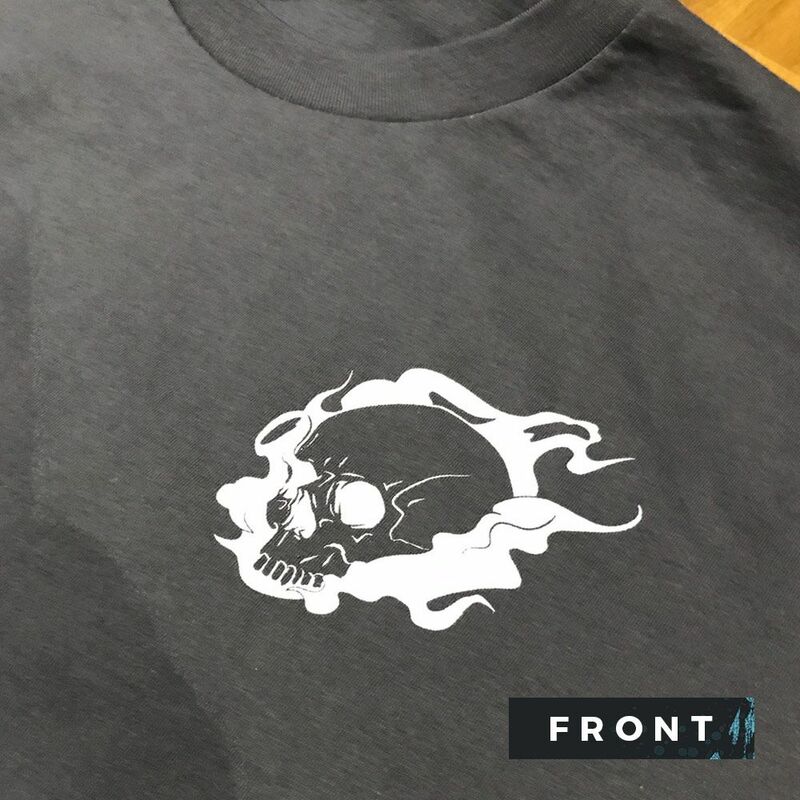 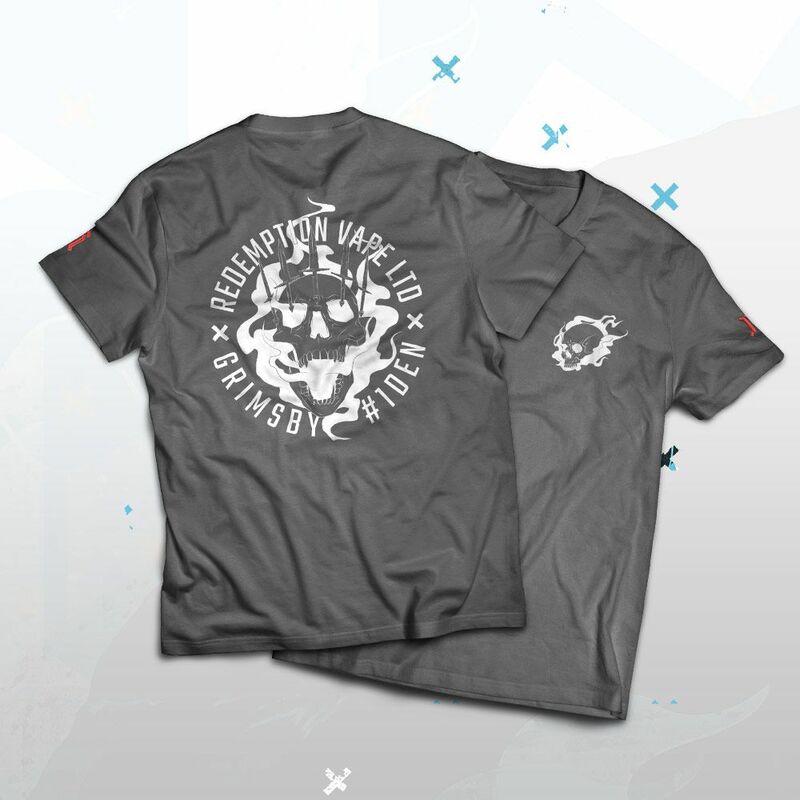 The iconic Redemption Vape skull adorns the left side chest, which a large scale circular design featuring a sinister crowned skull is printed on the back. 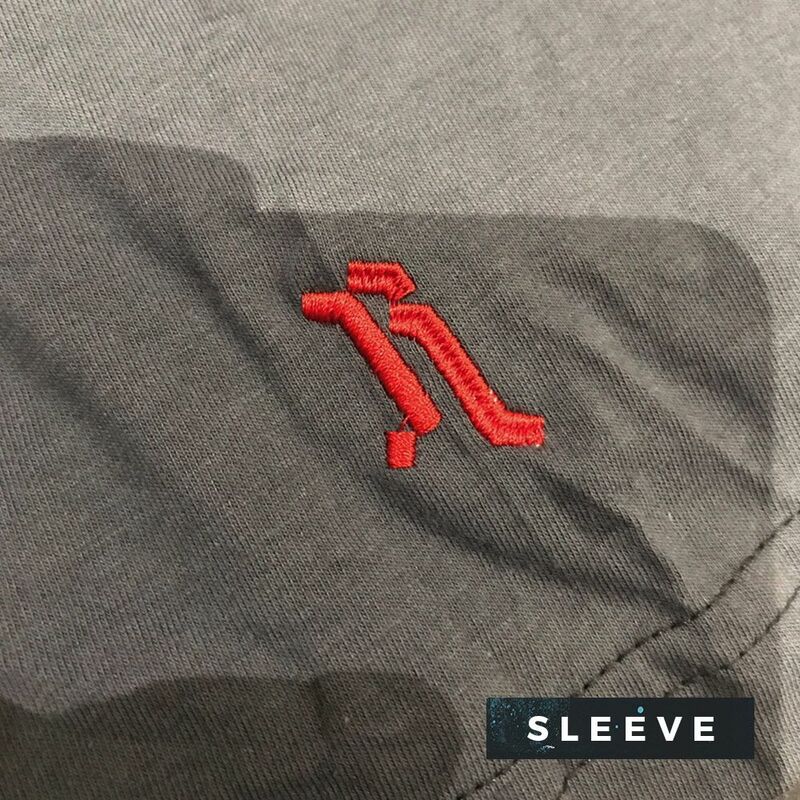 As a final touch, the Redemption Vape "R" is embroidered in a contrasting red on the sleeve. 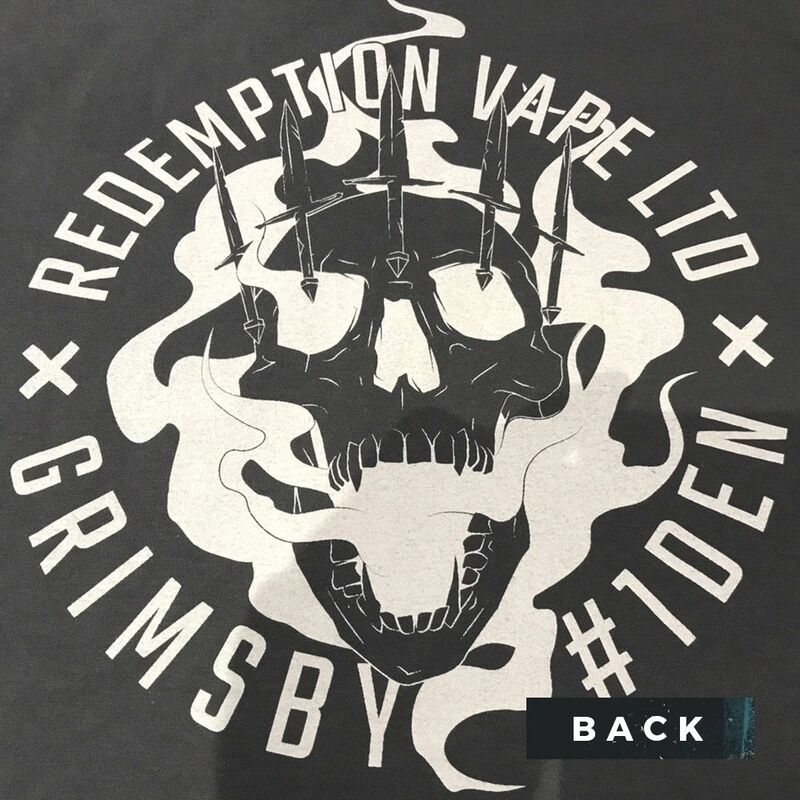 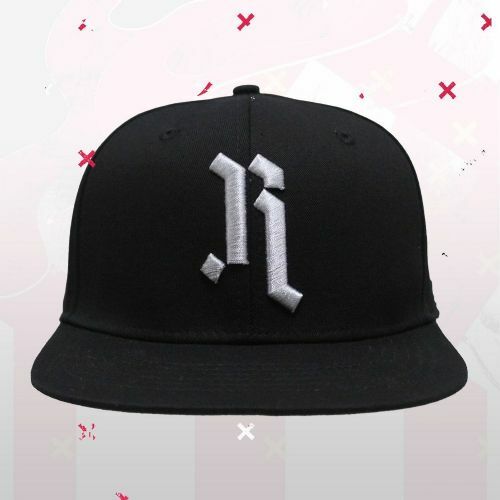 We source our apparel from the best quality producers we can find, producing high quality clothing that is worthy of the Redemption Vape brand. 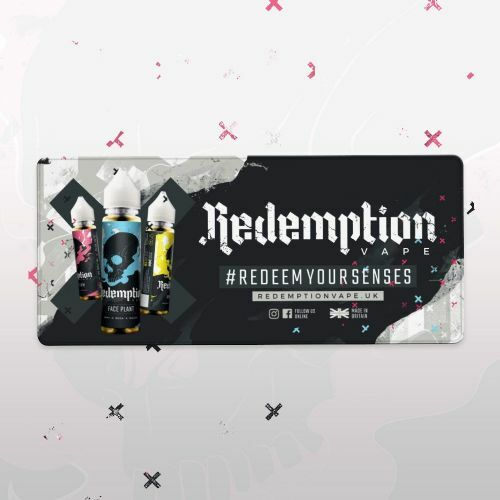 High quality neoprene mats, a perfect and durable surface for coil building and preparing your vape gear before enjoying another delicious juice from Redemption Vape. 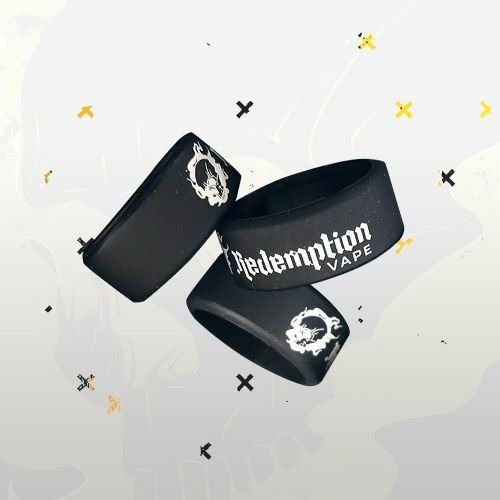 Featuring the iconic skull and logo of Redemption Vape, these tank bands will fit your 22mm tanks perfectly, adding that extra bit of necessary protection whilst making them look that little bit more awesome.